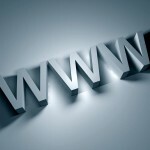 Your new Website will include … and more! Your website layout, look and appeal is yours for the asking. Show your audience who you are and what you do and make it easy and enjoyable for them to do business with you. Whatever you want … exciting headers, vibrant full page slideshows, boxed, wide or your choice of layouts, daring backgrounds and much more! Friendly, understanding support to complete your website and then it’ll be either easily managed by you or one of our friendly team will help you make changes. Easy! Great SEO will lead traffic to your website … the ultimate goal is to be found! HTML5 code always meets best SEO requirements and themes are totally compatible with industry-leading SEO plugins. A sharp, effective website utilising 100% of screen. Smart phone, tablets or PC …. your site is always worth a visit! Start with a template that will meet your now and future needs and make it your own with appeal to the market you want to attract. Stand out, attract business and be referred. So what’s the next steps … and how can you benefit? Creating and building a website these days shouldn’t be an expensive task when using the latest technologies. With advancements in technology and the power of web accessible devices available now, from desktop to mobile, the power is in the device. Think of it this way … televisions a few years back that cost in the thousands are now available for hundreds of dollars … and they are bigger and better. Technology in website development has gone down the same path by bringing the price down to make your website much more affordable and delightfully impactful for your target audience. Let us show you how we can help you benefit. Run through with us how your business will grow beyond your competitors in the current market place. We will provide you with a one hour free consultation to see if there is a fit and we can give you a vision for the future. At eWiz we value our clients. We know the initial set up of your website needs to be excellent value for money but that’s not all there is to it. 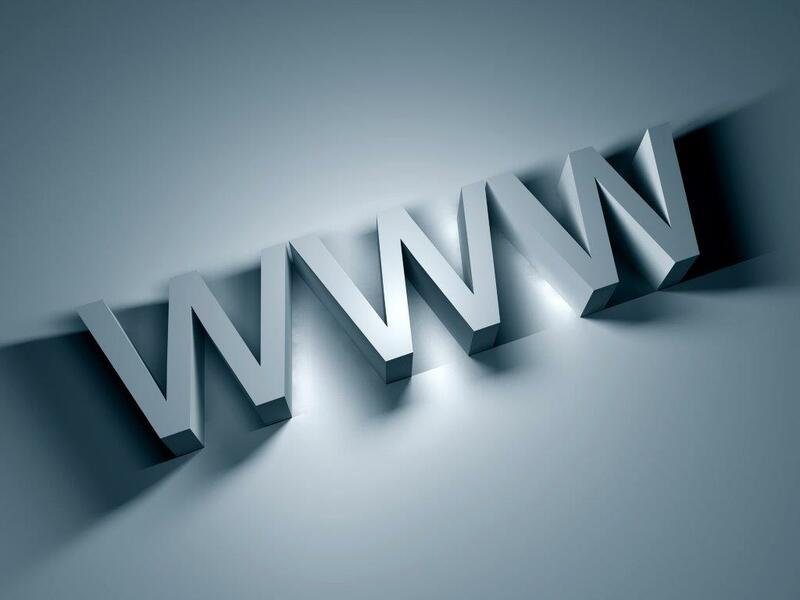 We also know you need the ability to simply and effectively maintain and manage your website into the future. We want you to enjoy the experience and if you like what we do, you’ll refer us to others so we don’t want you to get frustrated with something not simple and effective. The tools we use allow for simple and easy management and enhancements – we’ll make sure you’ll be able to manage and enhance your website with ease. You can easily make changes to your website, add new pages and just change the looks. If you don’t want to do that, we’ll do it for you at a reasonable cost. The choice is yours. With today’s websites you want them to run across all devices and be confident they will work with newer devices as they become available. All the sites are informational which allows your clients and potential customers to see what goods and services you provide. With search engines being used to find businesses like yours it is crucial that your website is setup correctly so you can be found. We engage experts in this area to advise how best to meet your need to be found. As part of the setup of your website we will review you SEO requirements so you can be found on the web. Using a cost effective SEO provider in addition to what eWiz will provide will enhance the scope of your ability to be found. Here is a great article on Great SEO Results, Guaranteed! Or Are They? from Nathan McDonald at Black Belt Business. It’s as simple as calling 0402 134 450 or completing the form below. John or one of our team will get back you very shortly to get you started. The great thing is that it is easy and we have a step by step process to guide you through which can be discussed at a free initial one hour consultation if appropriate.